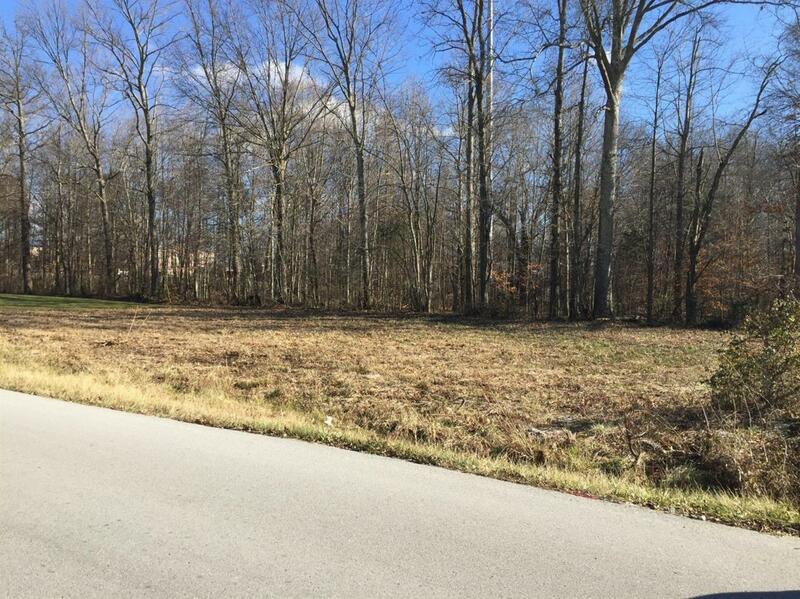 0.31 level acres in town suitable for commercial, business, or multi-family development. Listing provided courtesy of Mike Humfleet of Mike Humfleet Real Estate. Listing information © 2019 LBAR Multiple Listing Service. All rights reserved.